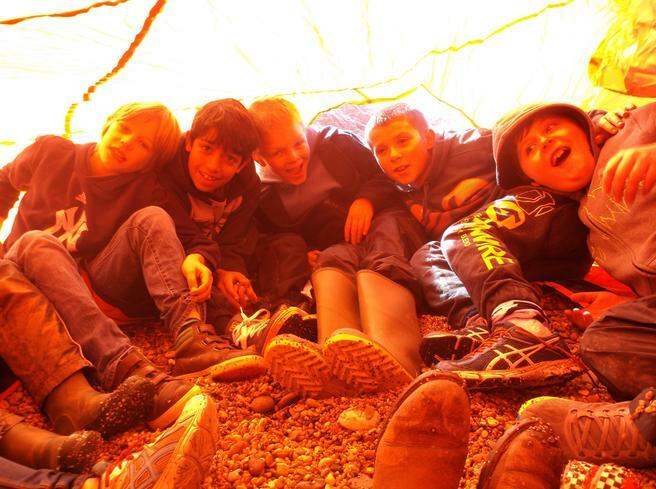 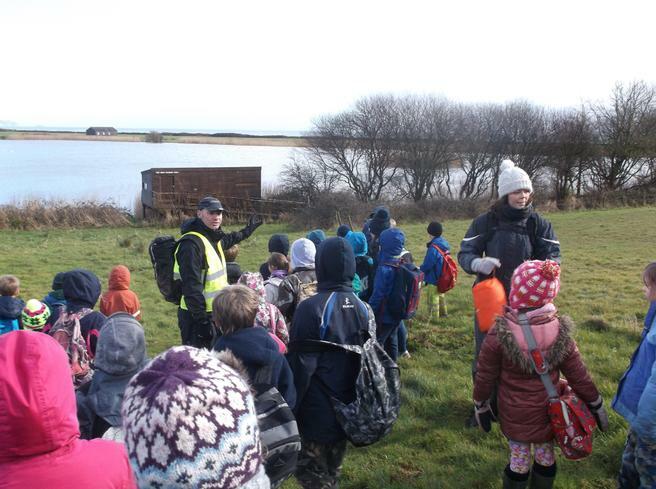 The children in Years 3 to 6 spent the day working with Pete Moore and the 'Forest and Beach' team as part of their topic work this term 'Safety at Sea'. 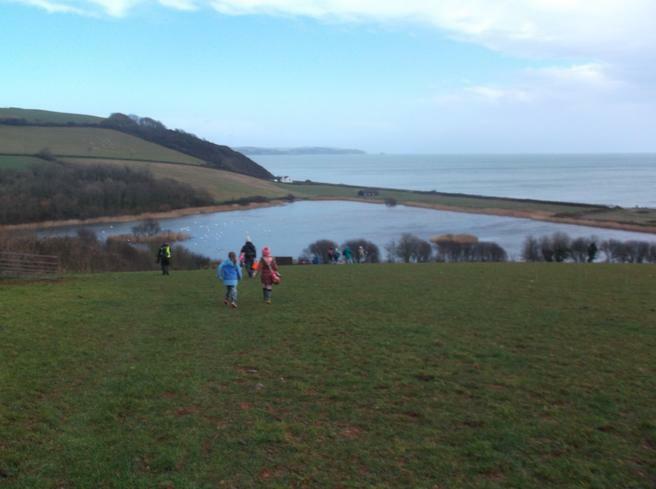 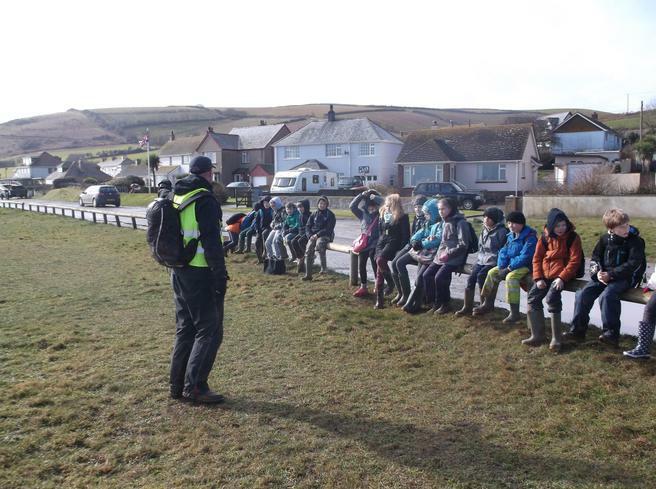 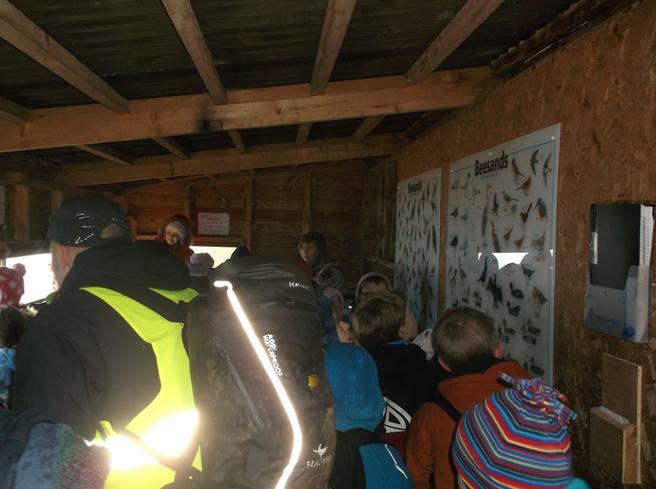 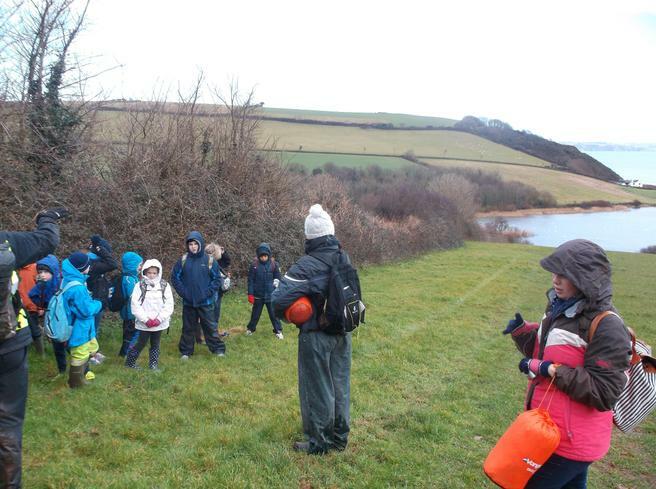 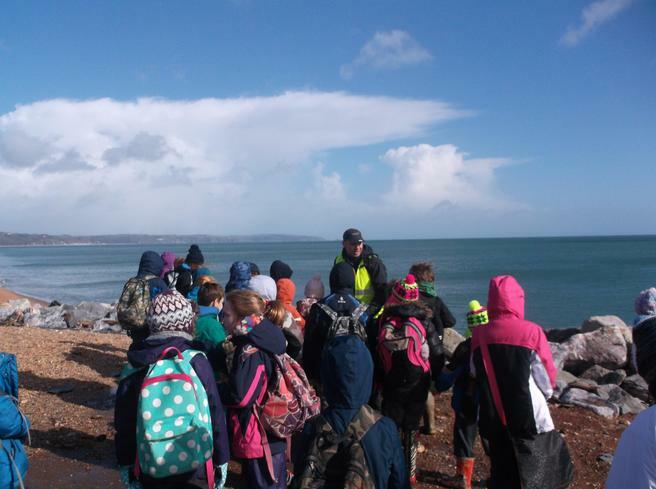 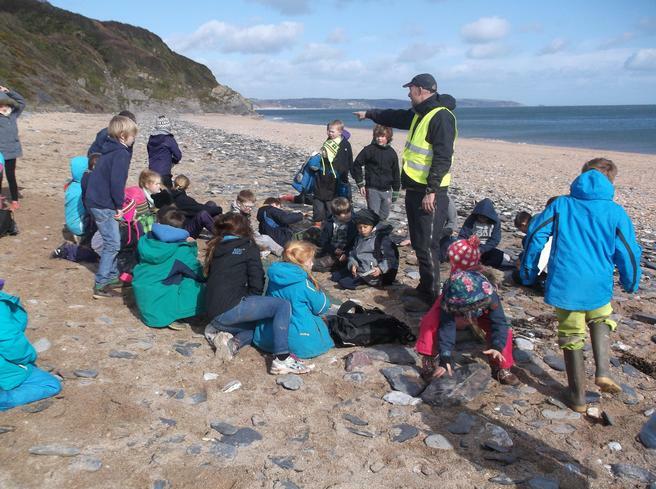 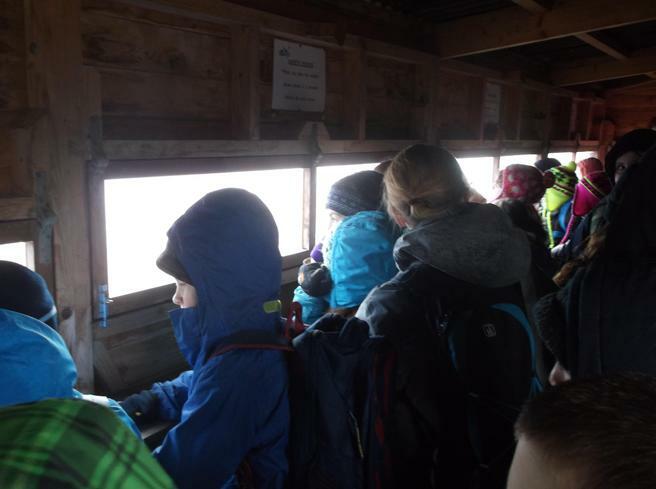 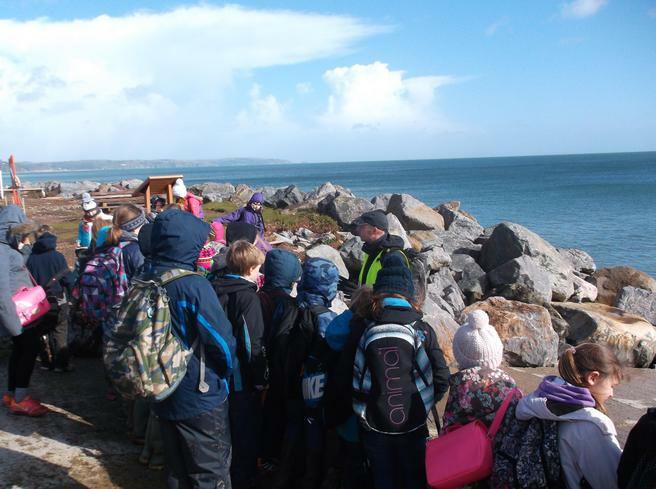 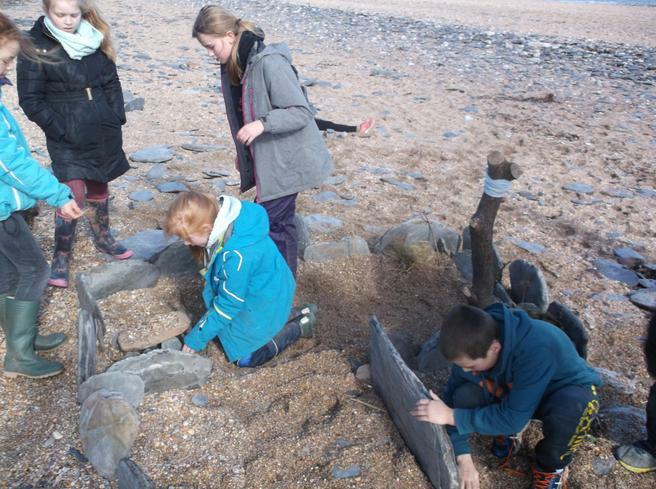 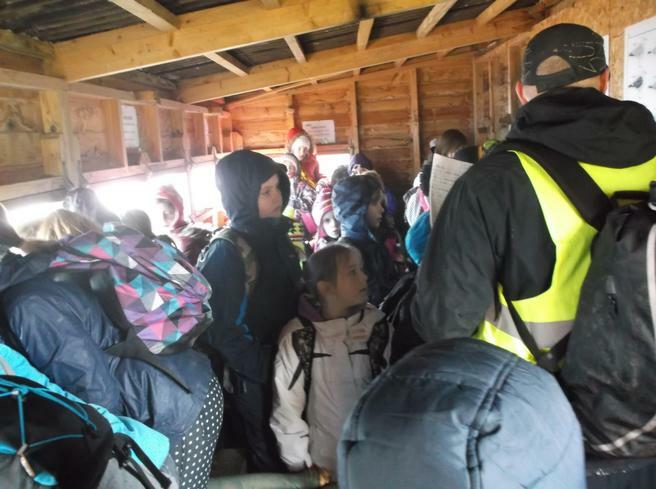 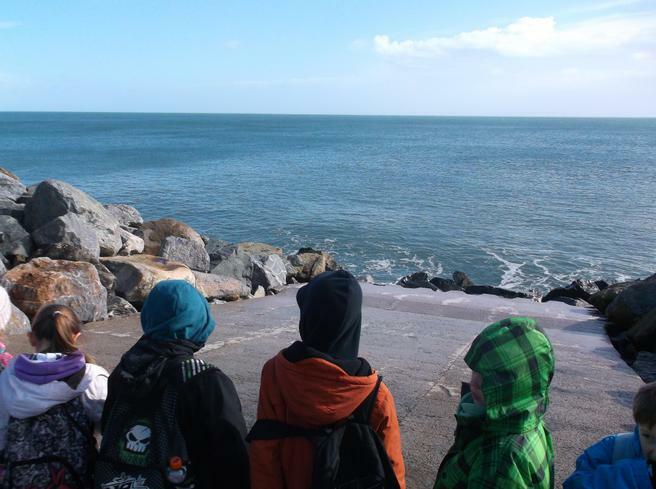 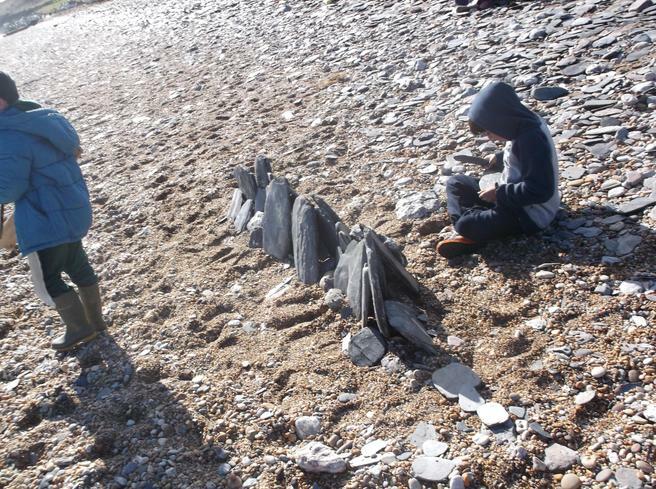 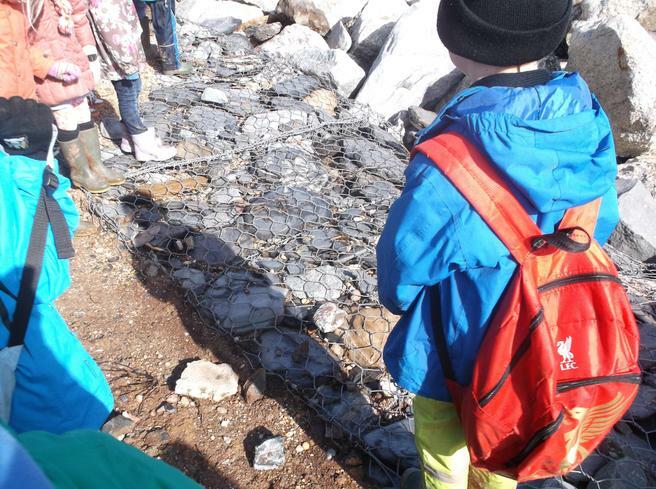 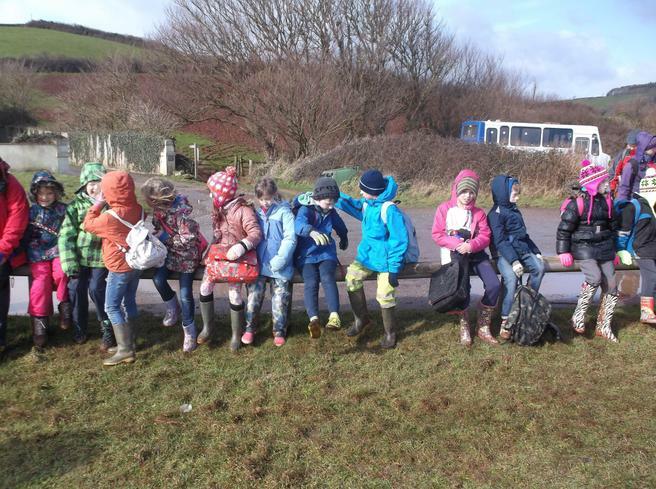 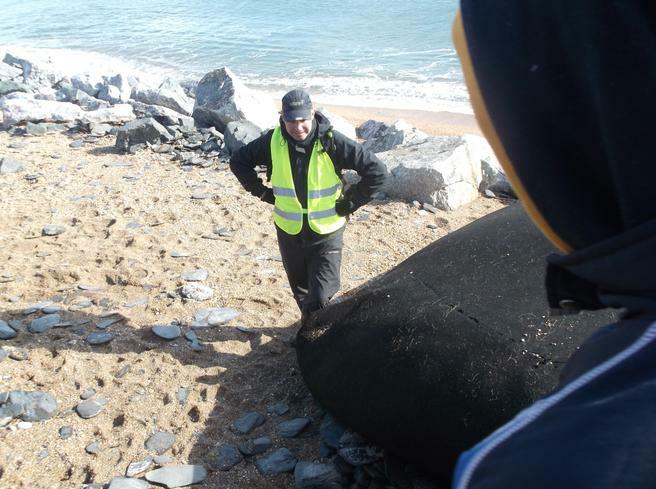 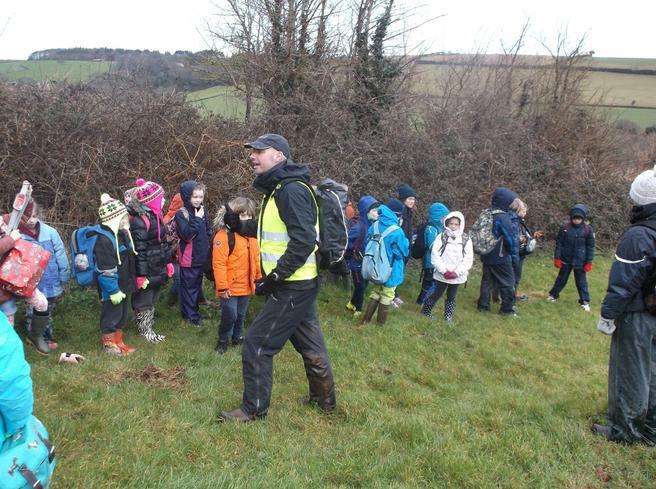 Despite a few heavy showers of rain the children and staff were able to spend all of the day outside learning about coastal erosion and the seascape around us. 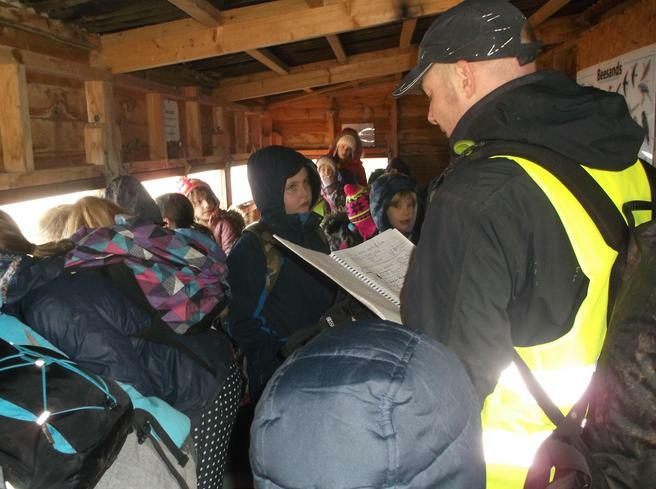 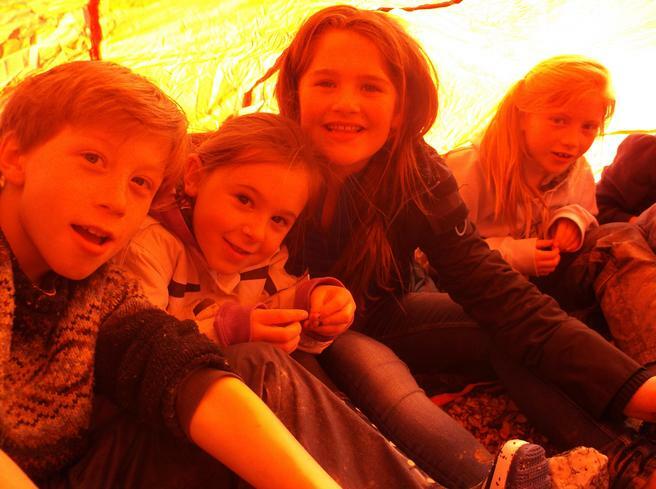 We would like to say a very big "Thank you" to Pete for giving our children such a wonderful learning experience.